Showing results by narrator "W. Ryder Timberlake"
This collection contains all of Ervin's published short stories to date. 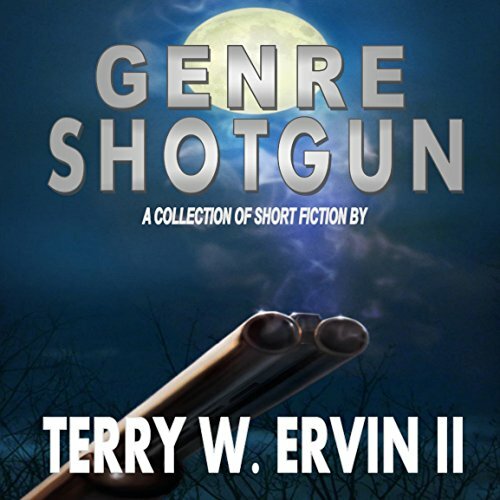 It includes tales of science fiction, horror, mystery, suspense, and inspiration. "The Scene of My Second Murder" relays the tale of a wretched man seeking forgiveness while confronting revenge from beyond the grave. "Tethered in Purgatory" tells of a trapped soul's struggle to escape its cryogenically frozen body and reach heaven. In "Drug Dogs" a falsely accused student learns you can't always trust those who should be trusted.